The following is from page 182 of the History of Carroll County (clicking on image brings you to Google Books and rest of book). This was the roster of the Custer Post circa 1889. 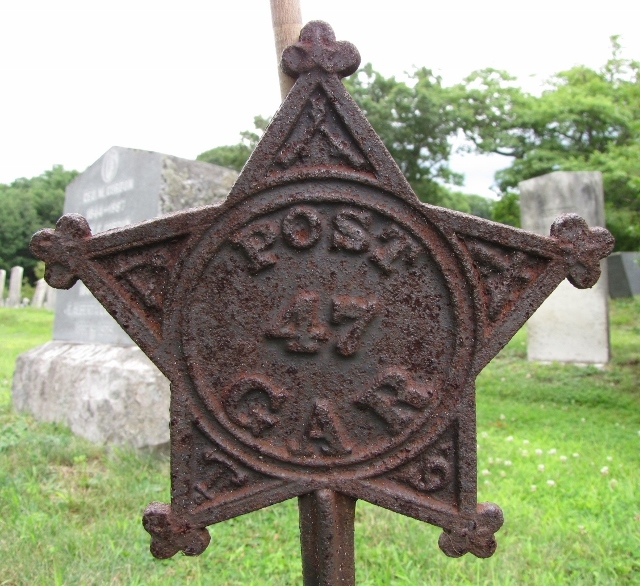 Two styles of GAR marker used by the Custer Post of Conway. 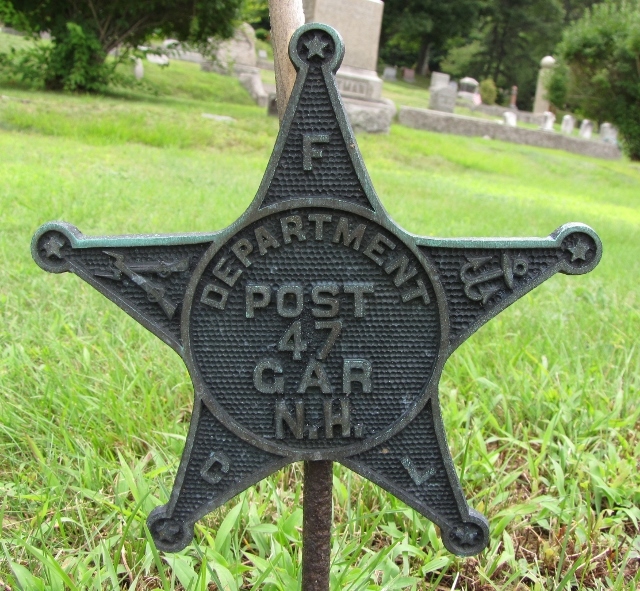 Both of these are located in the North Conway Cemetery.